The site of the first major battle of the Civil War, Manassas, VA is home to many historic buildings and specialty shops. It’s also home to a population of 37,000, including many DC commuters who choose Manassas as an alternative to living inside the beltway. With about 40 years of experience in the region, Thompson Creek Window Company® is familiar with the beautiful modern and historic homes in Manassas. That’s why Manassas homeowners trust us to provide replacement doors and windows that enhance beauty, energy efficiency, and comfort of their homes. Our unique mid-Atlantic weather has been known to change rather quickly. Whether it’s snowing outside, or the region is blanketed in oppressive humidity, one thing that should never change is how comfortable you are inside your Manassas home. Thompson Creek® replacement doors exceed 2015 ENERGY Star® standards, keeping your home at the preferred temperature and saving you money on your utility bills. 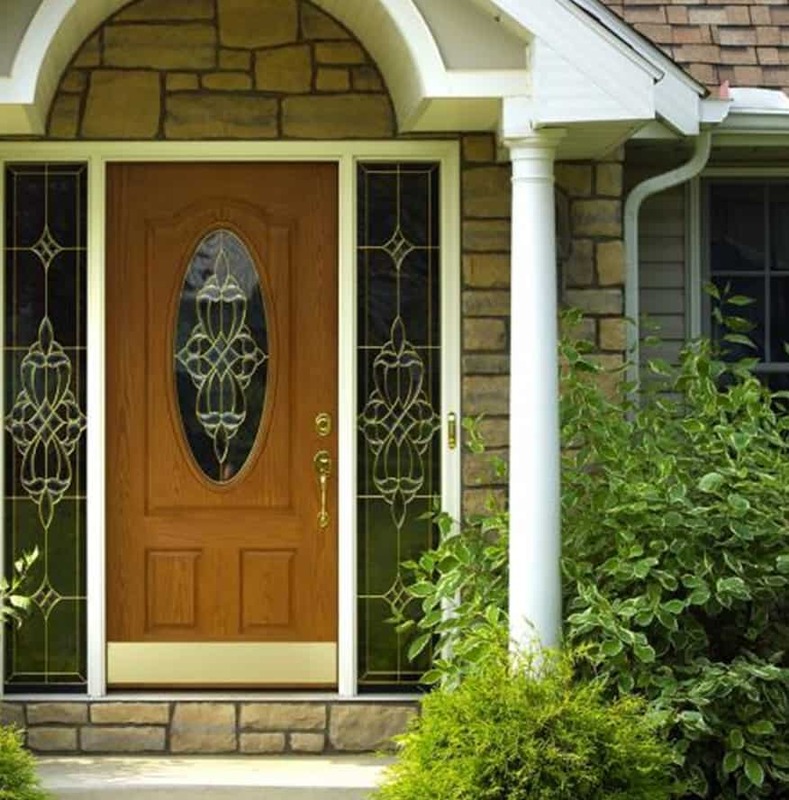 All of our replacement doors are custom manufactured in our Maryland workshop for your Manassas home’s exact specifications, making installation hassle-free. We’re proud to offer a variety of colors, patterns, and panels for our doors, and we use only top-shelf, American-made materials. Furthermore, if you’re considering selling your home, Thompson Creek® replacement doors offer a 125% return on investment. Thompson Creek® replacement windows are manufactured in our Maryland factory using the best materials. Our specialists build windows for your home’s exact specifications, making installation painless and leaving your Manassas home’s exterior undisturbed. Thompson Creek® replacement windows exceed 2018 ENERGY STAR criteria, ensuring that your Manassas home is energy-efficient and comfortable, and that your utility bill remains low. Our windows are also AAMA-tested to withstand winds of up to 146 miles per hour. Choose from an array of custom window styles, colors, and options to match your Manassas home’s unique aesthetic. Our unique mid-Atlantic weather has been known to change rather quickly. Whether it’s snowing outside, or the region is blanketed in oppressive humidity, one thing that should never change is how comfortable you are inside your Manassas home. Thompson Creek® replacement doors exceed 2018 ENERGY Star® standards, keeping your home at the preferred temperature and saving you money on your utility bills. All of our replacement doors are built just for your Manassas home’s style and specifications, making installation hassle-free. We’re proud to offer a variety of colors, patterns, and panels for our doors, and we use only top-quality materials. Furthermore, if you’re considering selling your home, Thompson Creek® replacement doors offer a 101.3% return on investment. The installation experts at Thompson Creek will install a roofing system tailored to your Manassas home’s specific needs. Our expert crews handle everything from pre-construction inspection to installation and service with a keen eye for detail, so you know the job will be done right, and you know who will be accountable to you for service. That’s why 97% of our roofing customers would happily recommend our roofing services. Contact us today for a free assessment and quote on your Manassas roofing project. Ever since we opened our doors in 1980, Thompson Creek® has been committed to our customers. That’s why we provide the best, most energy-efficient replacement doors and windows for Manassas homeowners. We also offer an unbeatable No-Hassle Warranty and Buyer Protection Guarantee on all Thompson Creek® doors and windows. When you’re ready to start your next home improvement project in Manassas, contact Thompson Creek® for a free, no-obligation quote. Learn more about how our products can enhance the beauty, value, and comfort of your home.